Need a budget-friendly new spot? Though apartment hunting can be challenging, don't despair just yet--there are deals to be had if you know where to look. So what does the low-end rent on a rental in Adams Point look like these days--and what might you get for your money? According to Walk Score, the neighborhood located on Lake Merritt's north shore is friendly for those on foot, convenient for biking and offers many nearby public transportation options. It also features median rents for a one bedroom that hover around $2,495, compared to a $2,150 one-bedroom median for Oakland as a whole. Listed at $1,925/month, this 775-square-foot, one-bedroom, one-bathroom apartment at 401 Vernon St., is 22.8 percent less than the $2,495/month median rent for a one bedroom in Adams Point. In the unit, anticipate carpeted floors, a balcony, a ceiling fan, a walk-in closet, wooden cabinetry and a breakfast bar. The building features an elevator. Pet guardians, inquire elsewhere: this spot doesn't allow cats or dogs. This one-bedroom, one-bathroom apartment situated at 189 Vernon Terrace is listed for $2,095/month for its 550 square feet of space. 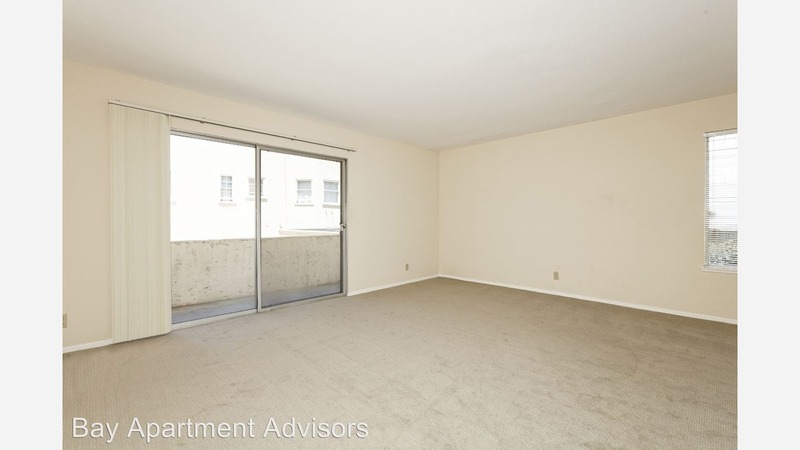 In the unit, look for hardwood flooring, a balcony and wooden cabinetry. Building amenities include on-site laundry, secured entry and extra storage space. Good news for those with furry companions: your animals are permitted in the apartment. Here's a one-bedroom, one-bathroom apartment at 324 Warwick Ave. which is going for $2,195/month. Amenities offered in the building include assigned garage parking, on-site laundry, extra storage space and an elevator. In the unit, expect air conditioning, carpeted flooring, a balcony, a fireplace, a dishwasher, granite countertops and wooden cabinetry. Cat fanciers, take note: your feline is considered with a $200 pet deposit. Then there's this 835-square-foot with one bedroom and one bathroom at 421 Perkins St., also listed at $2,195/month. In the unit, expect carpeted floors, a fireplace, a dishwasher, wooden cabinetry and a walk-in closet. In the building, expect on-site laundry and secured entry. Neither cats nor dogs are permitted. Listed at $2,295/month, this 725-square-foot, one-bedroom, one-bathroom is located at 396 Bellevue Ave. Amenities offered in the building include same-floor, on-site laundry and private garage parking. In the unit, expect carpeted floors and wooden cabinetry, but pets are not permitted.